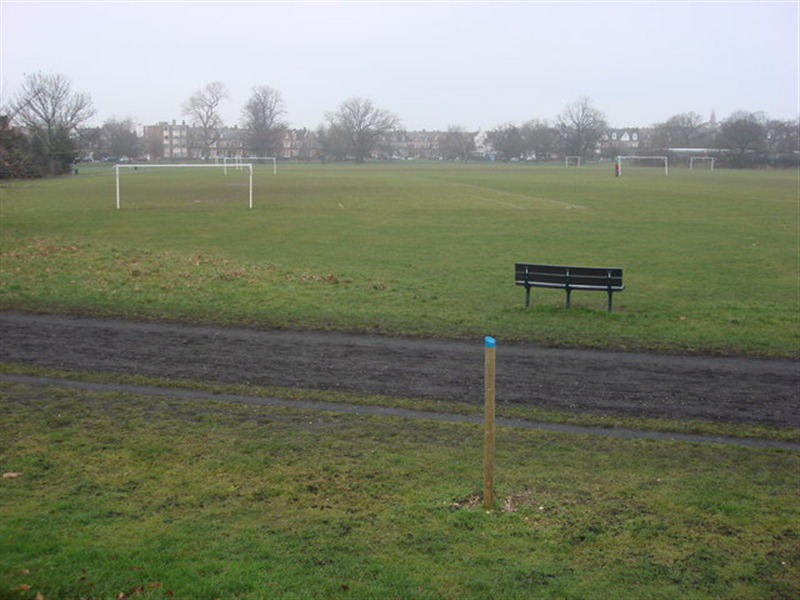 Commons extension is a huge area situated in Wimbledon, in the Royal Borough of Kingston Upon Thames. 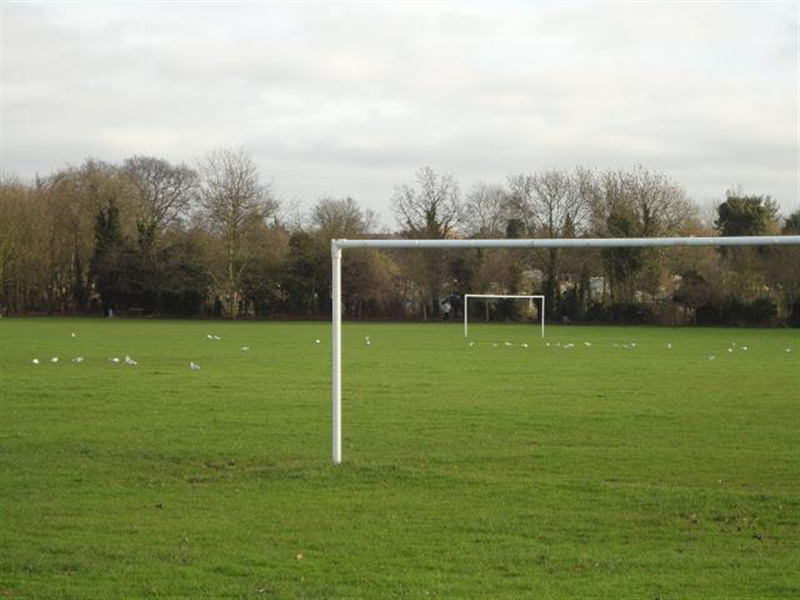 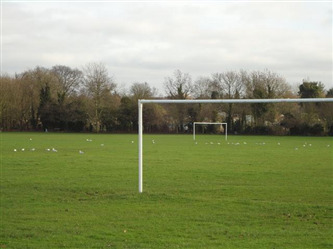 The site boasts nine full size 11 a side football pitches available to hire on weekends and weekdays until dusk. 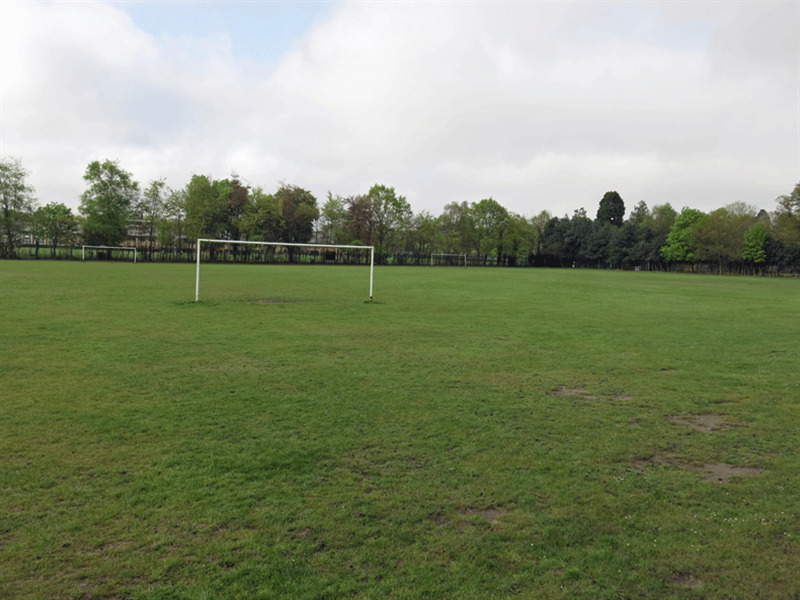 It is ideal for both one off and regular block booking which makes it perfect for matches, tournaments, training, childrens parties, social or corporate events. 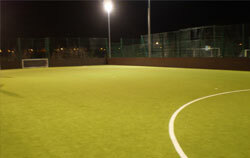 Inside the venue it offers a large 18 changing rooms and 24 showers which are available to be used by both players and referees.